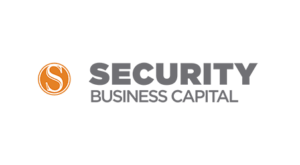 Security Business Capital (SBC) is a Texas factoring company located in Midland. 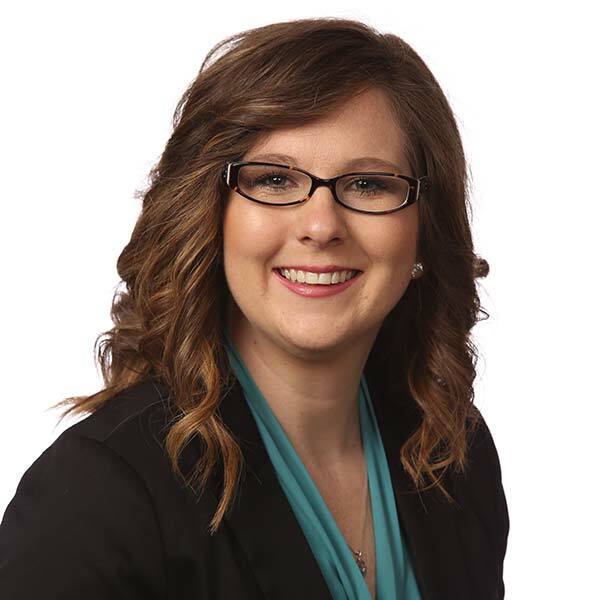 SBC specializes in providing funding that is much quicker and easier to obtain than typical financing. SBC offers flexible accounts receivables factoring, spot factoring and purchase order financing. 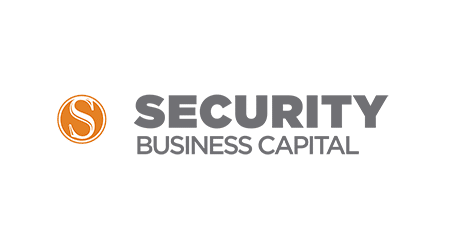 Security Business Capital provides simple, yet flexible, accounts receivables financing that match your business needs. We serve a national client base of oil and gas, manufacturers, wholesalers, service providers, staffing services, distributors and technology services, among others. Our clients come in all shapes, sizes, sectors and industries. We offer personalized customer service to ensure you get individualized attention and quick access to cash to help meet your goals and keep your business running efficiently.